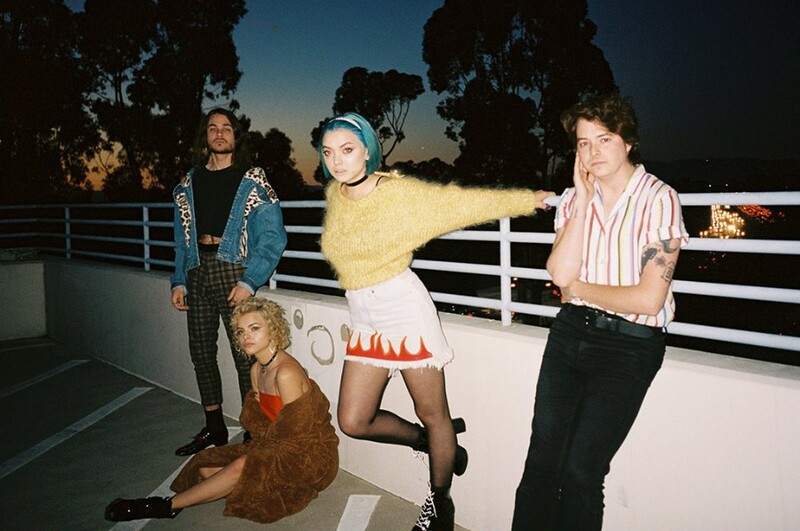 Los Angeles-based pop/rock band Hey Violet premiered a new song “Better By Myself” with an accompanying music video on April 12, 2019. The track is their first release since their 2017 debut album From the Outside. Also, is the first release without keyboardist Miranda Miller, who left the band amicably in 2017. Hey Violet was formed in 2008, currently consisting of Rena Lovelis (lead vocals), Nia Lovelis (drums, percussion, backing vocals), Casey Moreta (lead guitar, backing vocals), and Iain Shipp (bass guitar, synth bass). The band debuted with their firs album "This Is the End of Control" in 2012. The band signed to Hi or Hey Records in 2015.